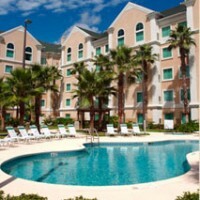 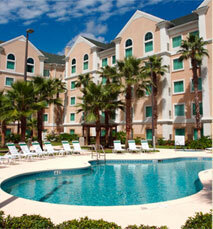 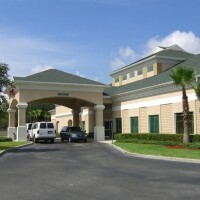 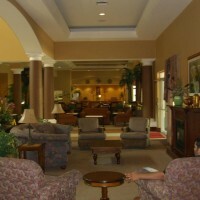 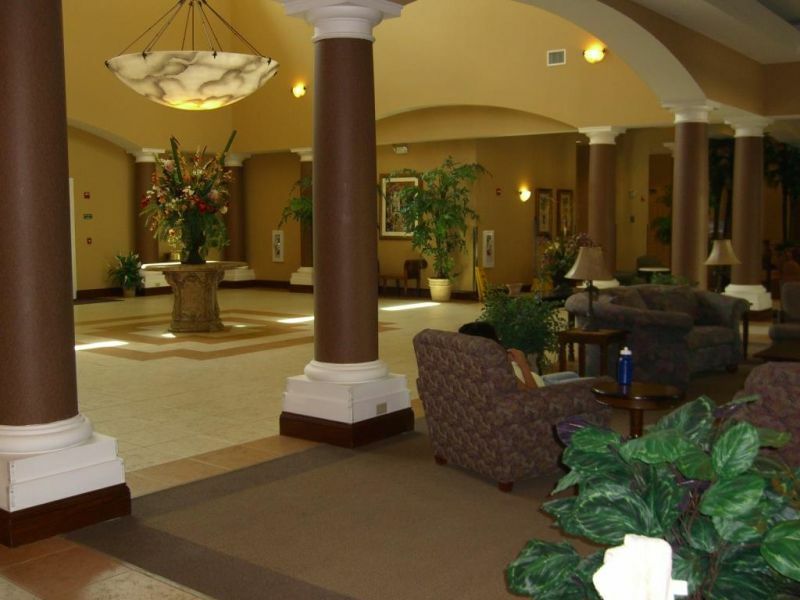 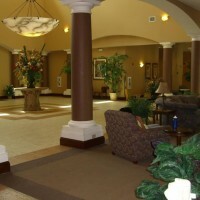 Suite 113 is situated in the Hawthorn Suites, Lake Buena Vista, Palm Parkway, Orlando, Florida. 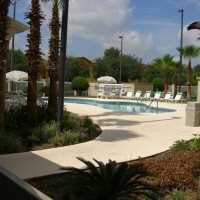 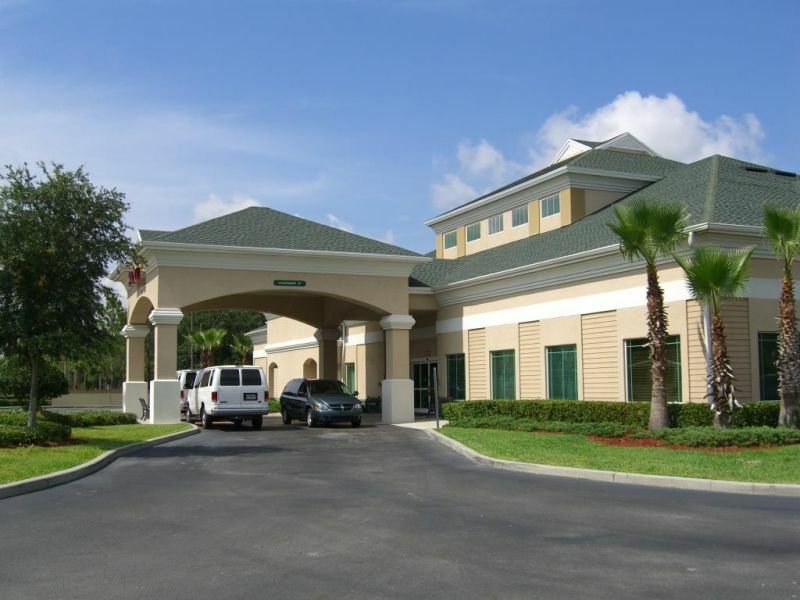 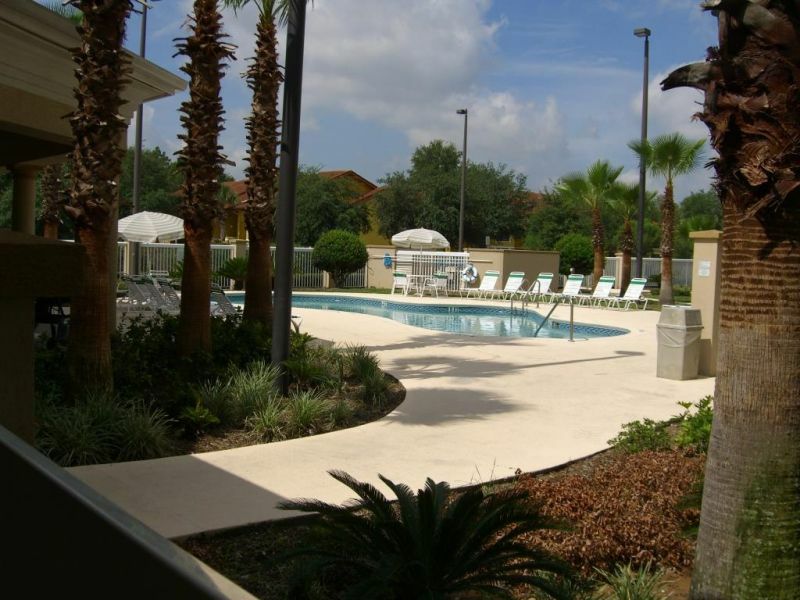 Positioned in the centre of Orlando with Walt Disney World theme parks only ½ a mile away!! 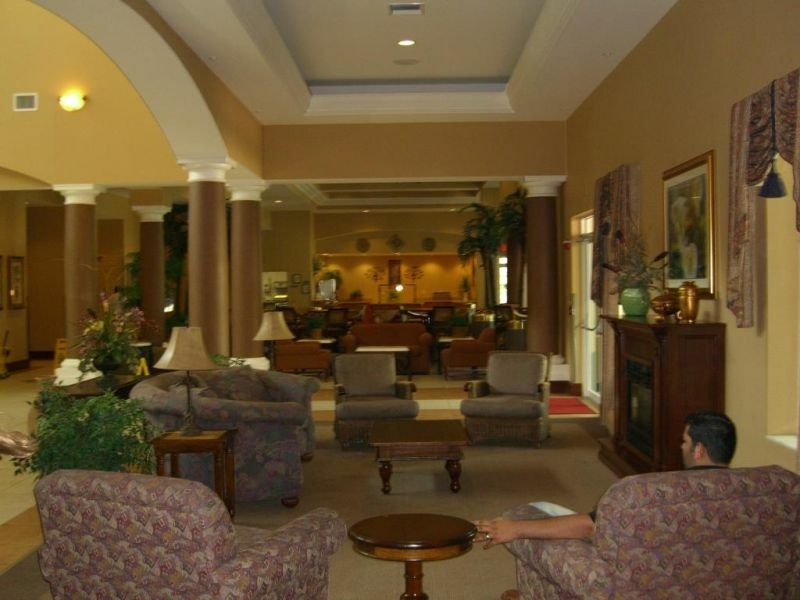 The accommodation is ground floor and pool side and sleeps up to 4 with a queen bed within a private bedroom and a sofa bed in the lounge area. 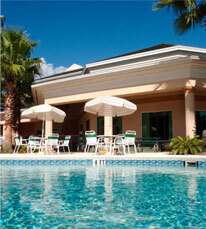 The suite has a private bathroom and dressing area as well as a fully fitted kitchen and dining area. 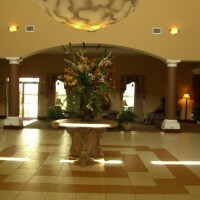 The rooms are fitted out with everything you could need for a self catering holiday including aircon, cable TV’s and free wi fi. 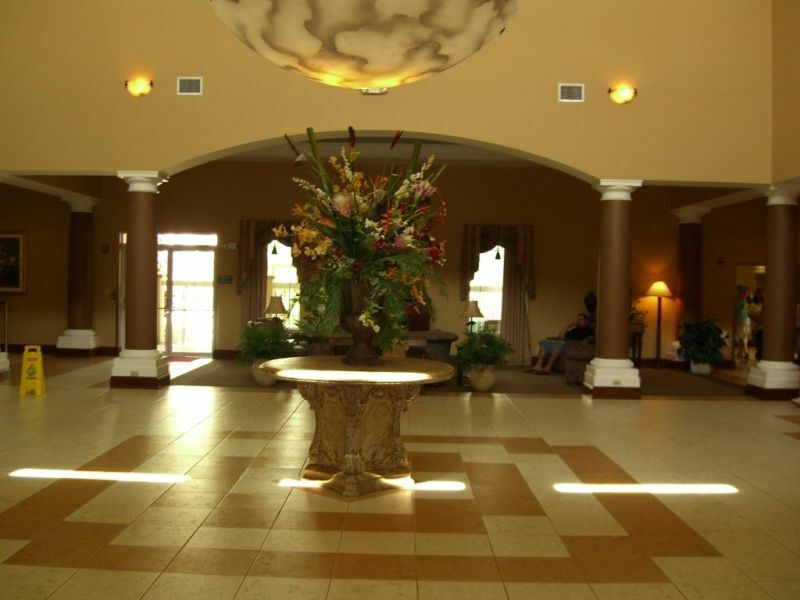 The hotel has many facilities which you are able to take advantage of including a free buffet breakfast every day, a large pool, Jacuzzi, gym, bbq facilities and a basketball court. 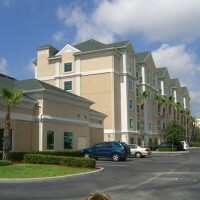 There is also a free shuttle bus service to the Walt Disney World Resort. 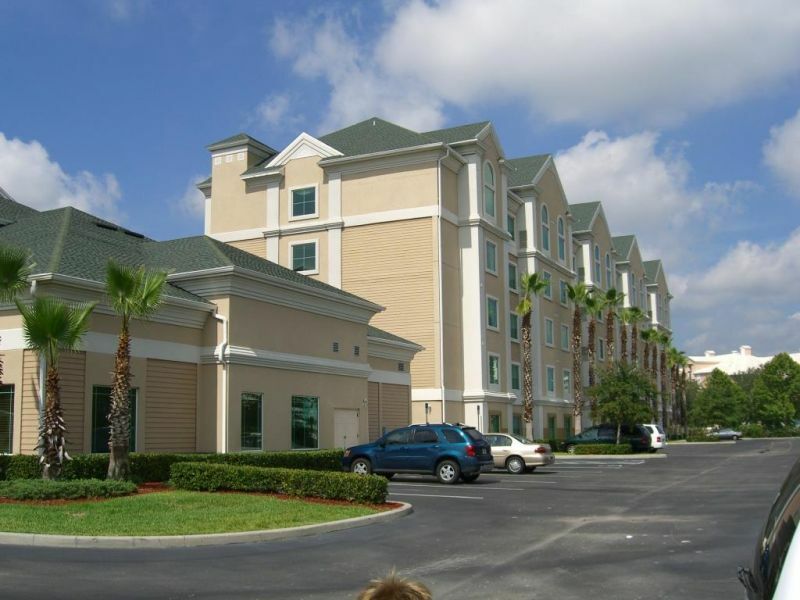 As well as having the Disney World, Magic Kingdom, Universal Studios, Sea world and Discovery Cove nearby we also are well positioned for several large shopping malls and many of Orland’s famous golf courses.